Initially settled in the mid-nineteenth century, the rural community of Oklahoma, Texas, sits today off Farm Road 2978 roughly three miles from The Woodlands. Early migrants to this Montgomery County settlement farmed and raised livestock. 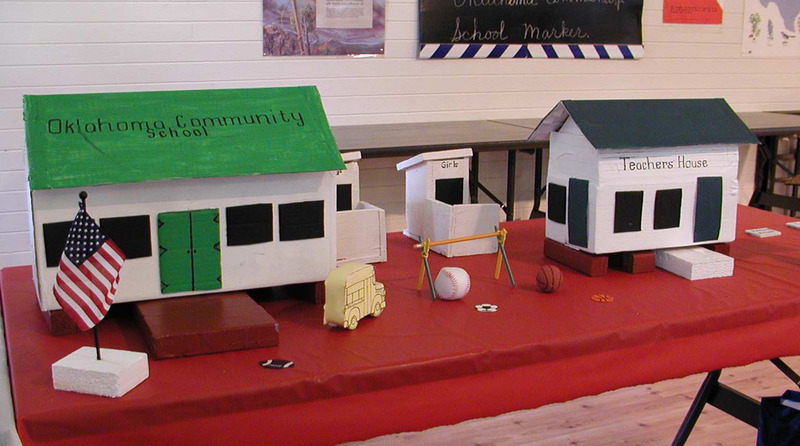 Around 1880, community leaders built a school for local children on land donated by the G.V. Leslie family. The tiny, one-room school building served as the local church as well, and later a cemetery was built on an adjacent site. 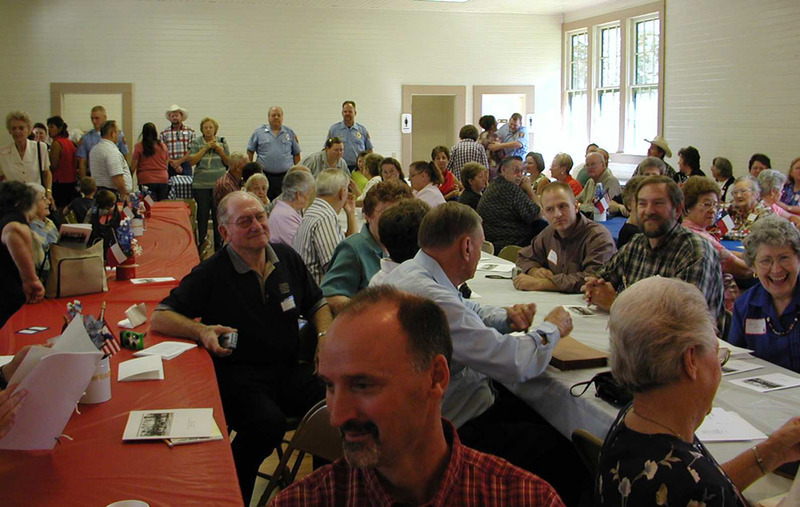 Together, the school, church, and cemetery served as the locus of community activity and linked the past and present members of Oklahoma together. In the summer of 1923, John and Ida Hirsch sold two acres of land to their neighboring residents in Oklahoma for $90, and a new two-room school house was constructed. This structure burned down in 1930, but the Montgomery County School District then constructed a new two-room schoolhouse in its place. Local students held fundraisers to secure money for playground and sports equipment, and the school served dozens of students during the early days of the Great Depression. 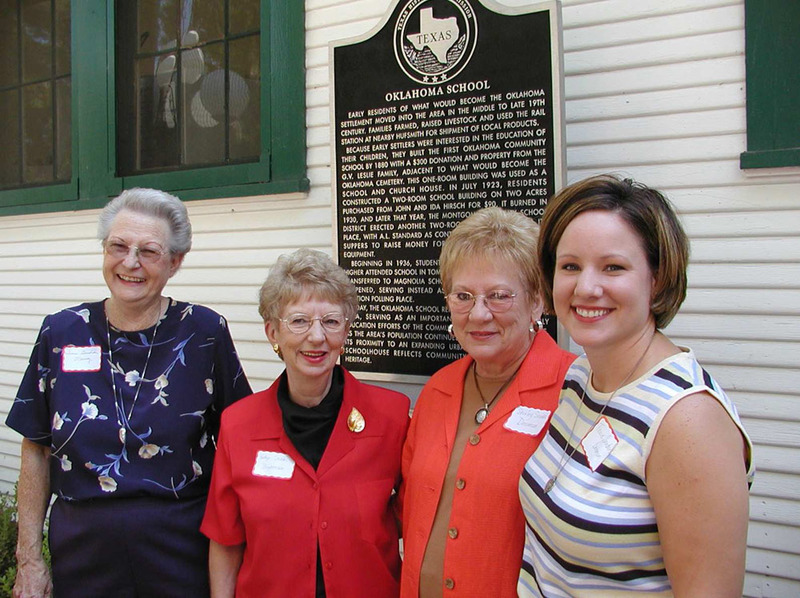 By, 1936, however, all Oklahoma students above the sixth grade transferred to schools in Tomball, and in 1944 the Oklahoma school closed for good, with all local students transferring to Magnolia schools. 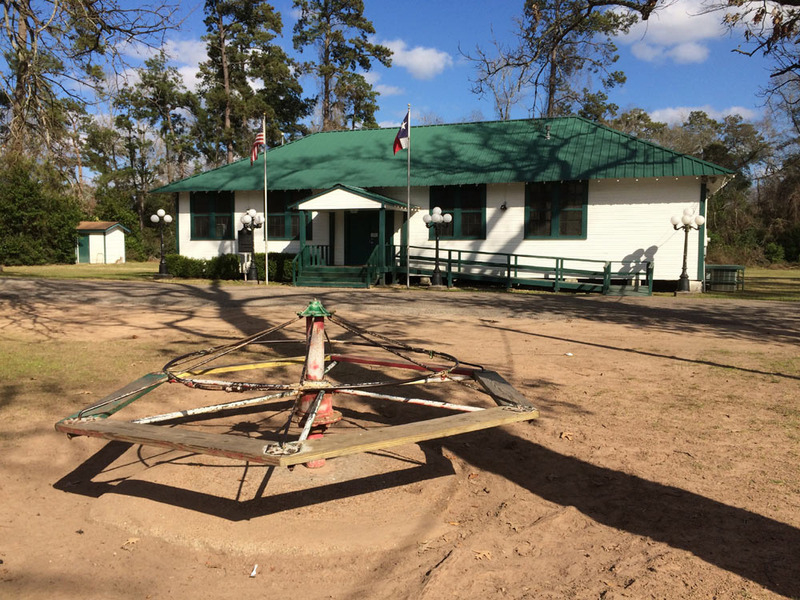 Although the Oklahoma schoolhouse remained permanently closed after World War II, residents of the area turned the building to other purposes. For many years, the structure has served as a community center and election polling place. Still referred to as the Oklahoma School, the community center serves as an important source of local pride and heritage. 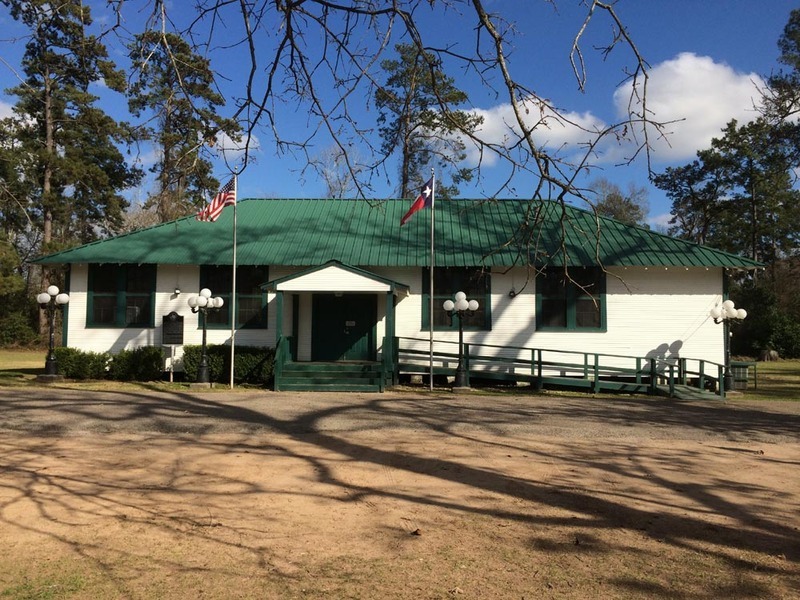 Jeffrey L. Littlejohn and Brant Littlejohn, “Oklahoma School and Community Center,” East Texas History, accessed April 21, 2019, https://easttexashistory.org/items/show/60.